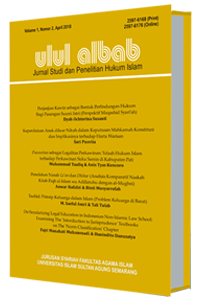 Ulul Albab: Jurnal Studi dan Penelitian Hukum Islam will publish on Volume 1, Number 1 in year 2017 on October. 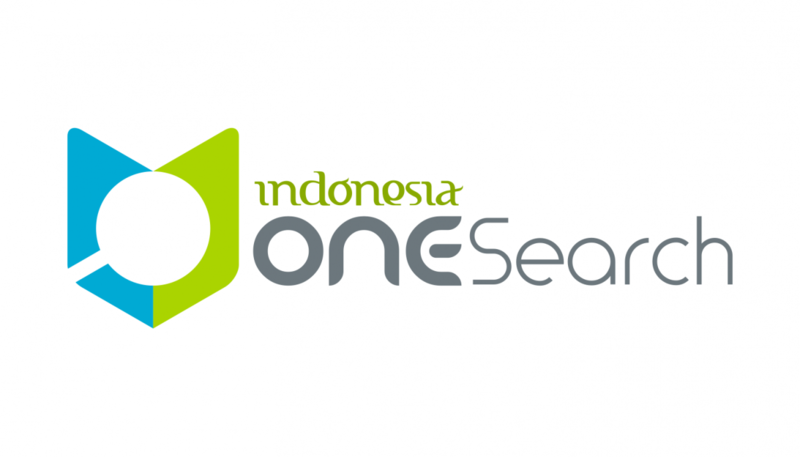 It is the first publication. Then, the second publication on Volume 1, Number 2 in April 2018.